Used a spreadsheet developed by Nate many moons ago to determine necessary volumes based on plasmid size to obtain desired copy numbers. Dilutions were made in TE Buffer. Purified PCR products from 20151008 (in situ hybridization [ISH] primers) & 20151009 (qPCR primers) RLOv primers were used for cloning. 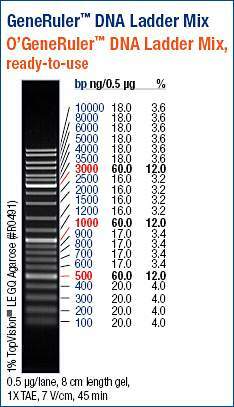 The qPCR primers are intended to develop a qPCR standard curve and the ISH primers are intended to develop three ISH probes. 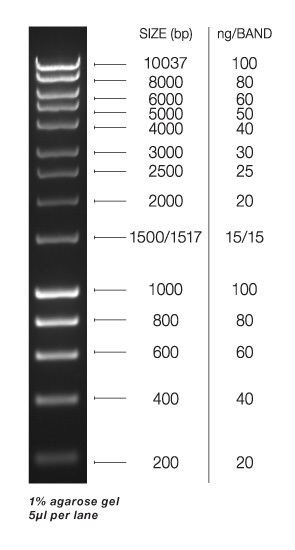 The PCR products were separately ligated using The Original TA Cloning Kit (Invitrogen). Ligation reactions were set up on ice.Combined 5μL of purified PCR product with 5μL of ligation master mix in a 1.5mL snap cap tube. Incubated 24hrs @ RT. 50μL of X-gal (20mg/mL) was added to a LB-Amp100 plates, spread and warmed @ 37C. Five vials of OneShot TOP 10 chemically competent cells (Invitrogen) were thawed on ice. 3μL of the ligation reaction was added to the cells, gently mixed and incubated on ice for 5mins. 50μL of cells were transferred to the LB-Amp100+X-gal plates, spread and incubated O/N at 37C.